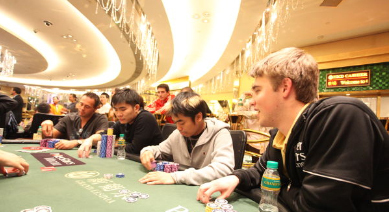 Our very own "Johnny Macau" traveled to Macau, China, to compete in the Asia Pacific Poker Tour (APPT) Season 3 Main Event at the Grand Lisboa Casino. The following account combines the event's own news reports with John's personal account. "For the next two years I will be serving as a Peace Corps Volunteer in Bulgaria, where my primary assignment will be teaching English as a foreign language. I hope to meet the first of the Peace Corps’ three goals by proving to be a competent English teacher and getting involved in secondary projects such as environmental education. I hope to meet the second goal through my teaching and by integrating into the community and making new friends. What about the third goal? Well, that’s where this blog comes in. 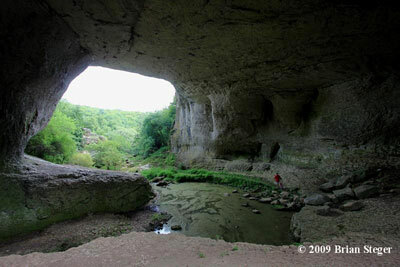 This is primarily for friends back home who have never been fortunate enough to visit Bulgaria. Maybe it will inspire you to visit. Maybe you will be content to live vicariously through me. Either way, the hope is that, if you follow along, you will gain a better understanding and appreciation of Bulgaria and its people." Read more of Brian's blog at WindowToBulgaria.blogspot.com. Pete Sessions held a town hall meeting in Richardson Wednesday evening. Grand Hall of the Civic Center. Inside, a festive atmosphere. An overflowing crowd. Every chair taken. People lined up two and three deep along the walls to the back and sides. Microphone connected to speakers in the room next door for people who didn't fit inside the Grand Hall.